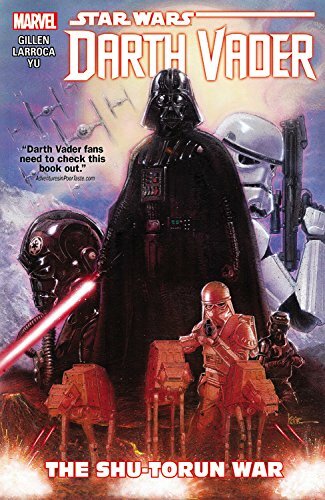 In the wake of the Death Star’s destruction, Darth Vader has been dispatched throughout the galaxy to ensure that the rebels haven’t given anyone else ideas. A visit to the mineral rich planet Shu-Torun doesn’t end well for the over-ambitious King and his family, and now his youngest daughter Trios unexpectedly finds herself the queen she was never meant to be, caught between being an Imperial puppet and a queen worthy of the courtly Ore Barons. 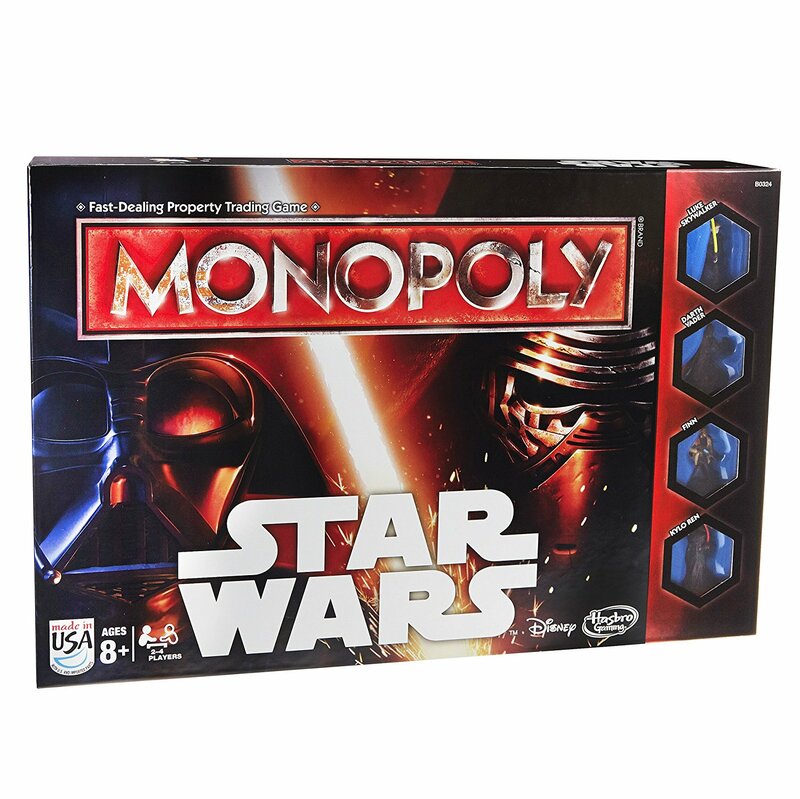 Their pressure resulted in Trios’ father’s demise, and the greedy Barons want to remind Trios and the Empire who butters their bread. 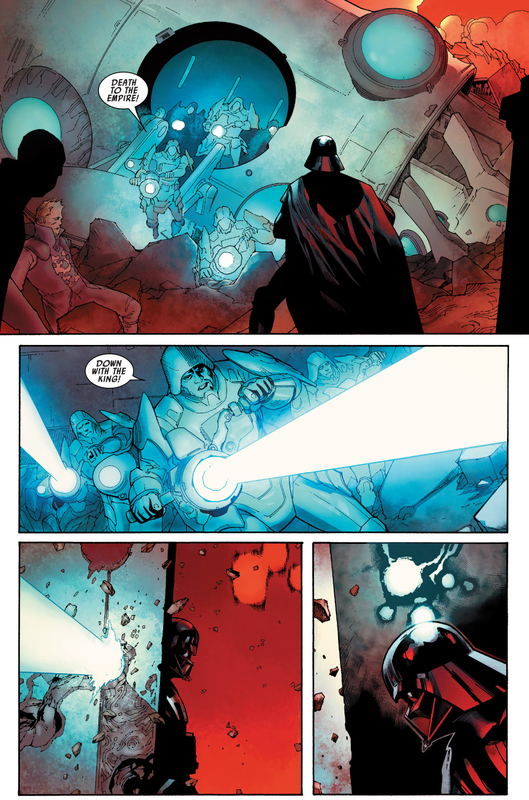 Vader and Queen Trios have to deal with the Barons while also settling treachery in their own ranks. General Tagge and master geneticist Doctor Cylo are plotting to remove Vader from the equation, the Astarte Twins, Aoilin and Morit, still want to take Vader’s place as the Emperor’s apprentice, and with Doctor Aphra in the hands of the rebels and unable to help Vader, will he remain a Sith Lord or even alive for much longer? 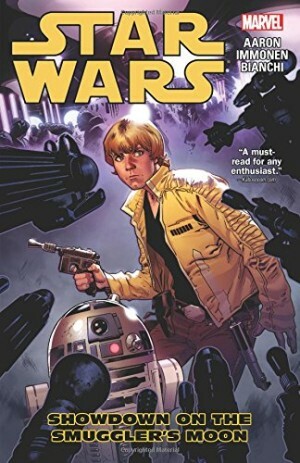 Free from having to connect his story to cinematic canon or the main Star Wars title, Kieron Gillen scripts a thunderous page-turner from beginning to end. Almost entirely Vader centric, there is a whole side to him shown here that justifies his status as one of pop culture’s favourite all-time villains. Queen Trios is an interesting new addition with a fascinating character development, Vader’s response to her a suggestion of the turmoil he is in after discovering that Luke Skywalker is his son. 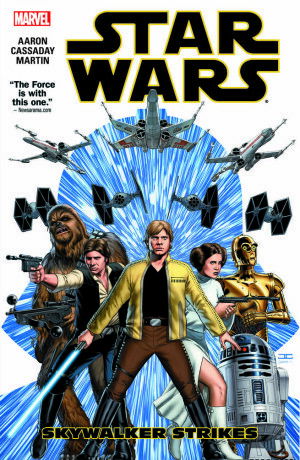 That isn’t central to this plot though, and Aphra is absent, with only references made to her. There is no romanticism as far as Vader is concerned. He has chosen a dark path, so the repercussions are unpleasant and the body count high. The balance comes from wringing rather dark comedy from killer droids Triple-Zero and BeeTee, the pair’s interactions and dialogue both funny and engaging. There are a few small spots on an otherwise unblemished story, mostly in the writing chronology. 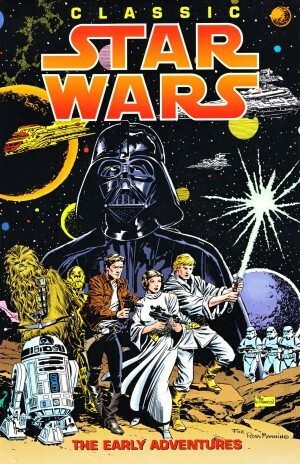 The opening sequence illustrated by Leinil Yu was produced for the Darth Vader Annual before the events of Vader Down, resulting in a short reference to ‘Ore Dukes’ before changing to the much better sounding ‘Ore Barons’. Elsewhere events spring forward beyond Vader Down. While it helps to have read that story, it isn’t necessary as Gillen ensures the reader can make sense of things very quickly. Leinil Yu pencils the opening sequence on Shu-Torun with inking by Gerry Alanguilan, while Salvador Larroca illustrates the remainder. Their styles are very different styles, but both superb. Yu and Alanguilan’s opener sets a grittier tone using rougher edges with lots of blacks and reds, Larroca’s lines are crisp and clean and Edgar Delgado employs a variety of bold bright colours throughout, resulting in spectacular explosions. Yu’s work is consistently detailed, while Larocca’s ranges from simple to detailed from panel to panel, both making use of big flowing frames over full- and double-page spreads. 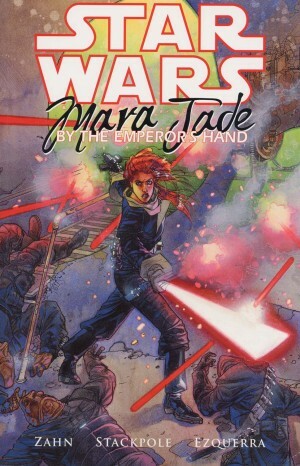 Larocca has grown in confidence, something very noticeable in Vader Down, and this is his book as much as Gillen’s. The synergy of writer and artist is fantastic, setting a high standard that constantly improves in little ways with each volume. The series concludes in End of Games due for release in November 2016, but it’s to be hoped that won’t be the last we see of this outstanding partnership.